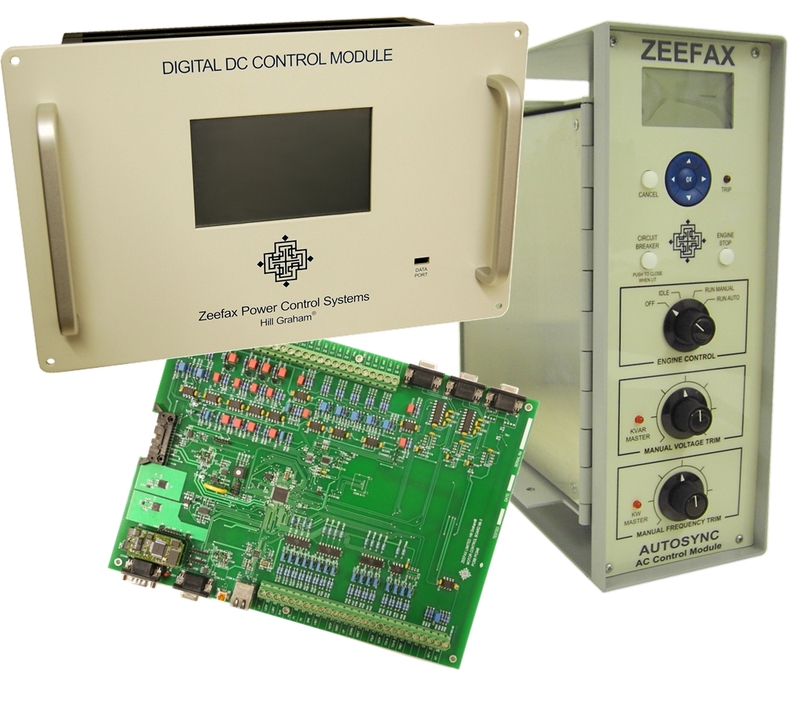 Since acquiring Hill Graham Controls (HGC), as well as providing a full support service to existing and new customers, Zeefax has embarked on an extensive program of R&D, to create a new generation of Digital AC and DC control modules. 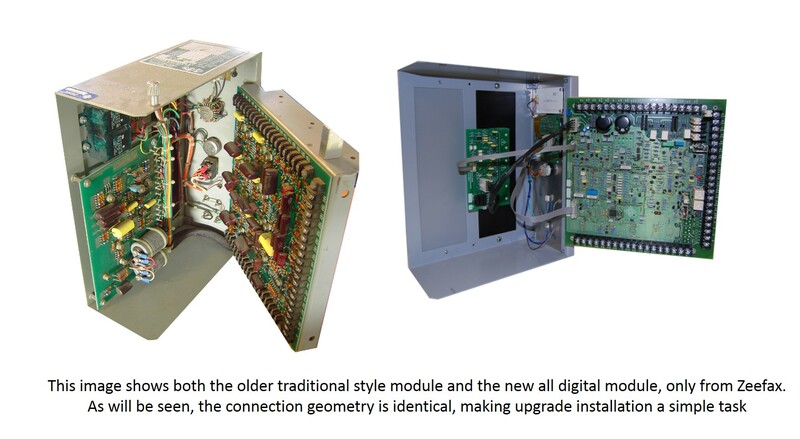 An important feature of the new modules is that they have exactly the same footprint and connection geometry as the old style legacy modules, making installation and upgrading of the new modules simple and quick. Wire loom connections and attachment points are identical, meaning that no extra wiring or hardware is required in order to facilitate installation, and the new digital circuitry uses the latest available components and techniques, yielding enhanced reliability and performance over older legacy modules. Our Research & Development department is currently working on new versions of the traditional AC and DC modules which will be available soon to add to the already released DDC and the Digital AutoSync. These new modules will provide existing system users with a quick and cost effective upgrade path, maintaining the continuity and availability of well established installations. To find out more about each of these new modules, click the corresponding menu items.